The July 2016 Condo Association news brings good tidings for Associations, positive real estate industry news, and some questions about marijuana and Associations in Colorado. Other changes which benefit Condos with commercial space (i.e., retail) and those that use transfer fees. Although it’s been five months since the House initially voted on the bill, it’s great news that it now goes to the President. 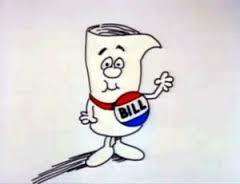 You remember how a bill becomes a law, right? 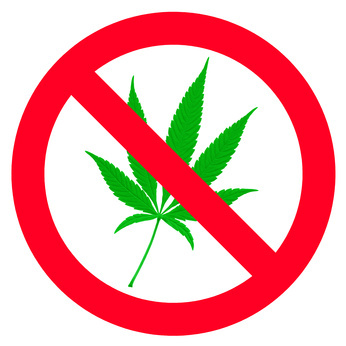 An excellent opinion piece on the ability for a HOA to ban marijuana in Colorado. Leaving aside the substantial challenges of changing a HOA’s governing documents – which typically require a “super majority” of either 66% or 75% of ALL Owners to vote, there are potential legal challenges. This stems from the way Colorado’s law related to marijuana is written – it impacts the Colorado Constitution, which means that rules restricting a “Constitutional right” face additional legal scrutiny. As with all things marijuana, eventually an Association will be overly aggressive (and sued) or an activist user will seek to create a legal case to set precedent. This will, in turn, potentially set precedent in other states. Definitely something to keep an eye on. To ban or not to ban… it may not even be a question. Good news for the general real estate industry – foreclosures are down 17% compared to the same point last year. Overall the industry is doing better, and there are substantial improvements in many markets. However, the news is not all good. There are 13 states and the District of Columbia which have seen an increase in foreclosure rates. Foreclosures are always a key indicator to watch for the overall real estate market and economy as a whole. However, they are even more important for Associations. A property in foreclosure is not paying Association dues, and that means the burden must be born by other Owners. While it can be easy to dismiss this amount through “shared cost delusion” – the bottom line is bills have to be paid. Low foreclosures help ensure healthy Associations. That concludes the July 2016 Condo Association News! Did you know that you can get even more news articles by signing up for our mailing list?